Home / Family Planning / It's your body. Take control. 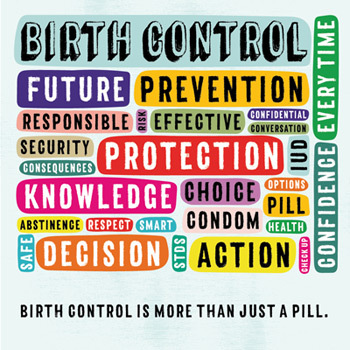 Birth control, pregnancy, HIV and STD testing - family planning saves money and improves health! Contact your local county health department to make an appointment.